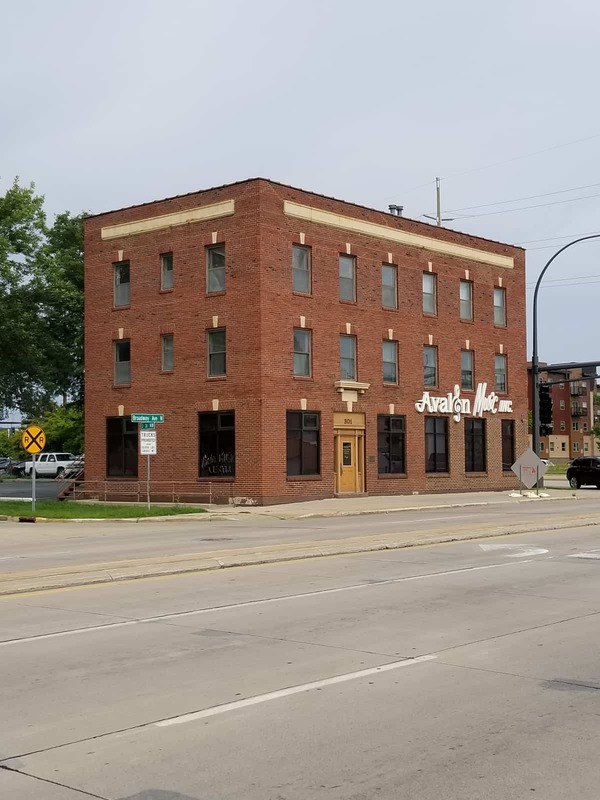 3,300+ sf office available in newly renovated mixed-use building in Downtown Rochester. 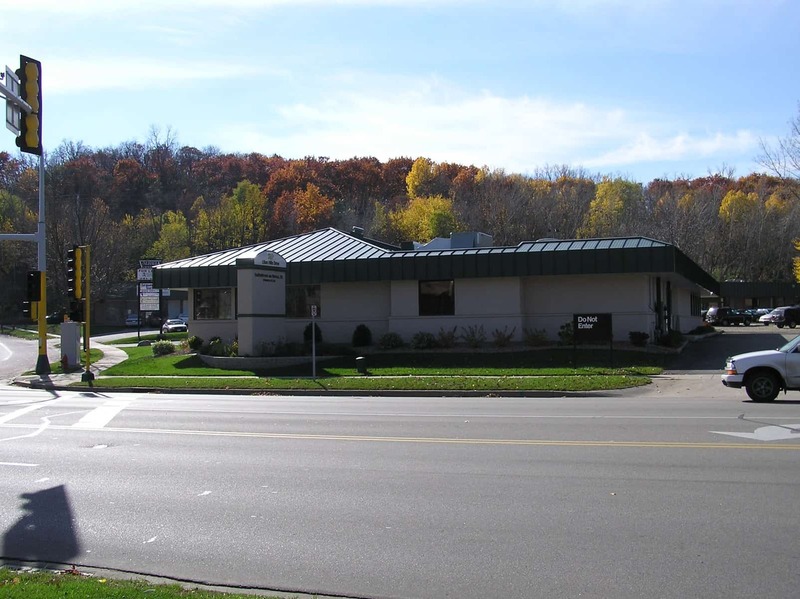 Business & Property For Sale! 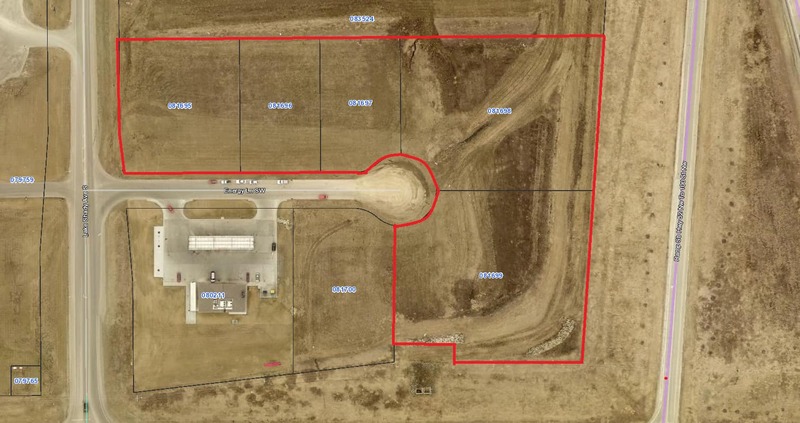 2,500 sf building on .49 acre site at the intersection of US Highways 30 & 52. 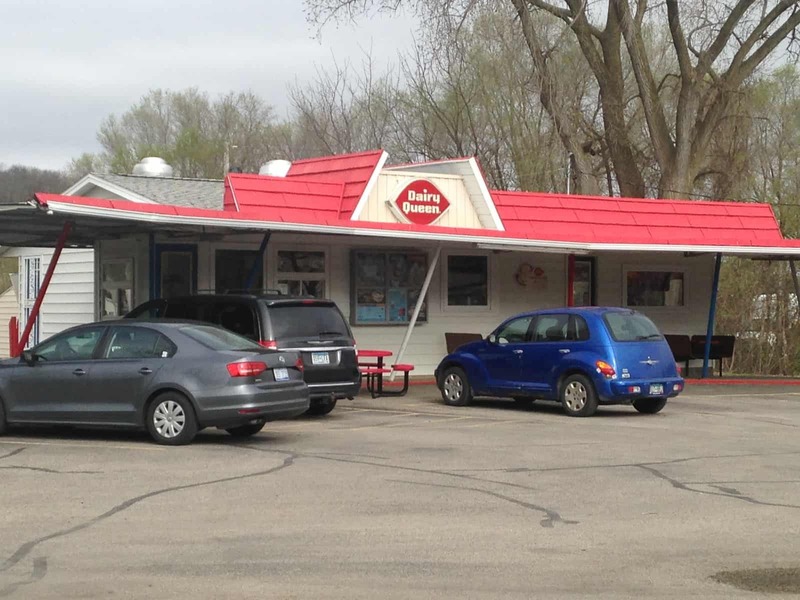 This established high volume franchise have drive-in and dining room. Inventory, fixtures and equipment included. Be a part of Discovery Square District! 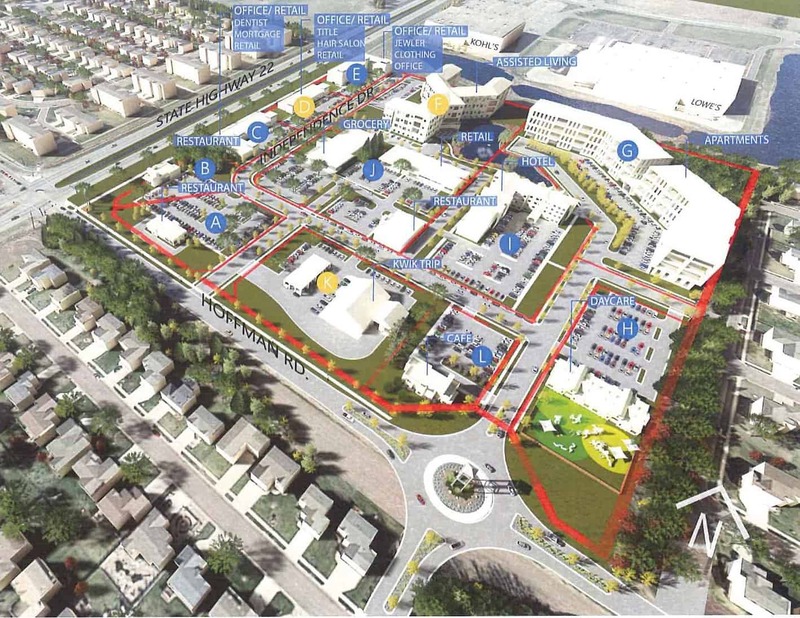 We’re excited to offer up to 20,000 sf of flexible commercial space on the street level of Residence at Discovery Square. This unique live/work unit concept is available August 2019. New construction along West Circle Drive with access to Highway 52. Build out required – $40 psf Tenant Improvement Allowance. 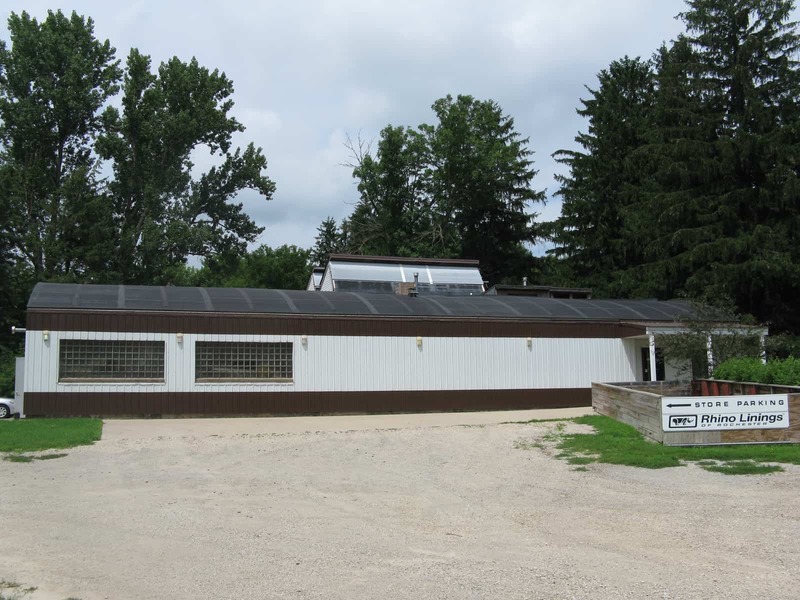 This former bank building is located along Highway 14 East with good visibility and access. Close to University Center Rochester, RCTC and minutes from Downtown. 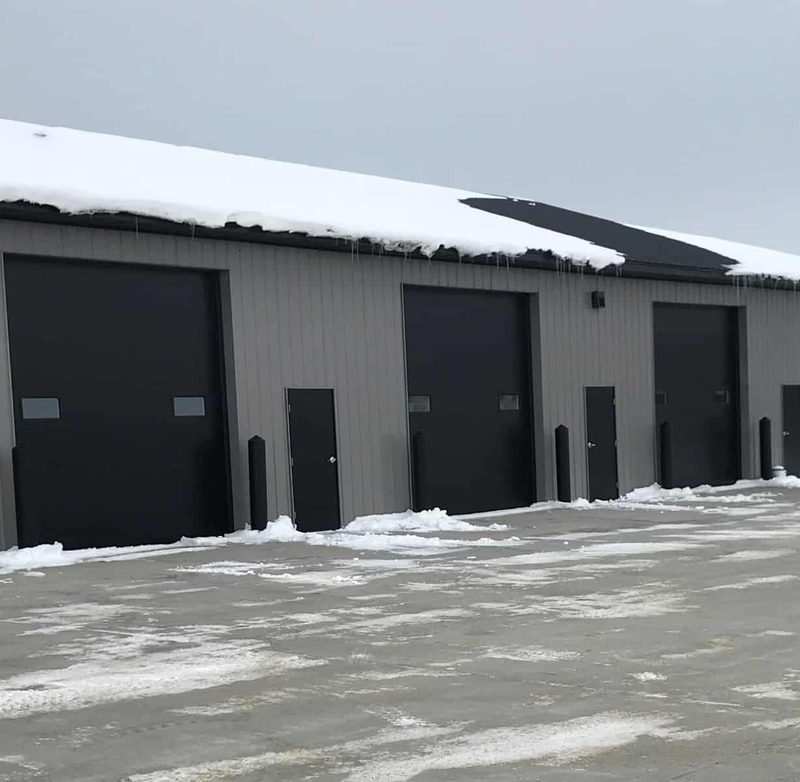 This 2.15 acres site is accessible via the highest traffic count intersection in SE Rochester – US Highway 14 and Marion Road SE. 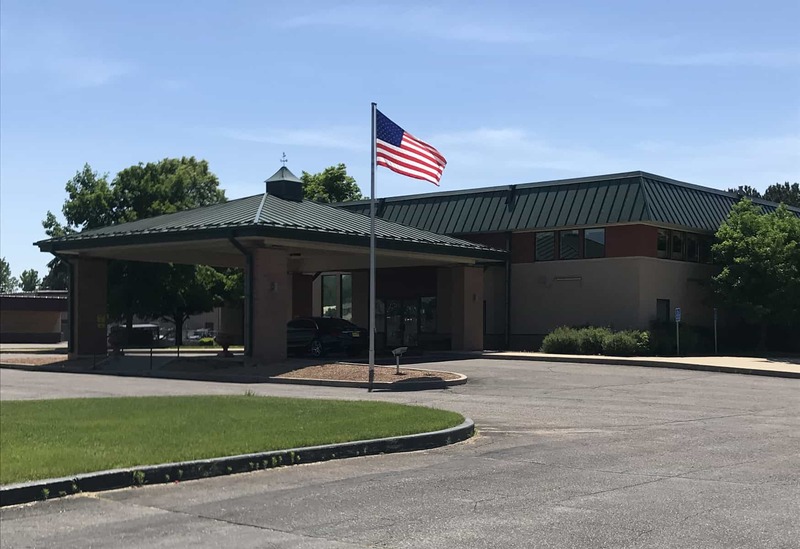 The B4 General Commercial site is immediately adjacent to a planned 300-unit multi-family complex and only 1/2 mile from Mayo High School, RCTC and University Center Rochester. Development site with Highway frontage and excellent visibility. 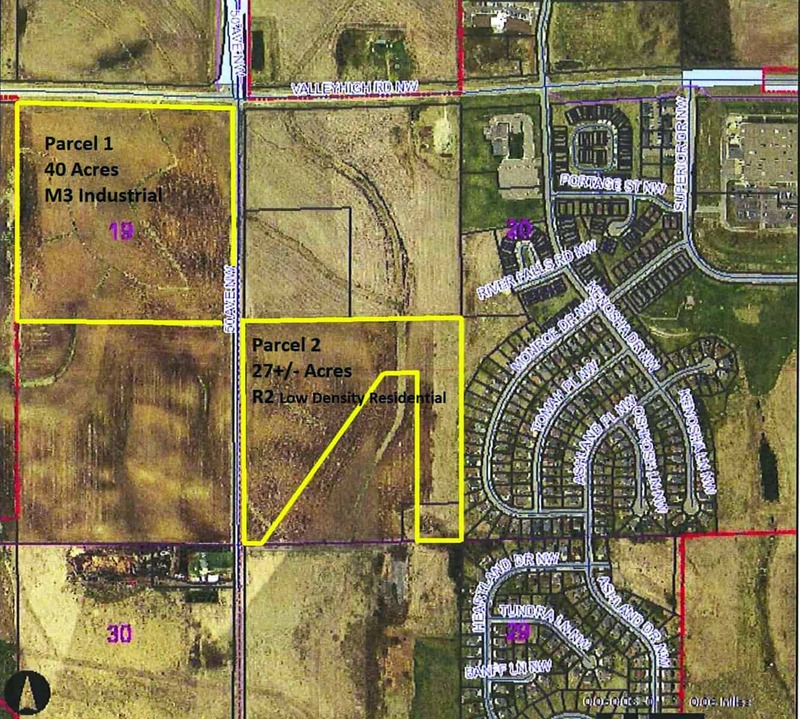 The 4.85 acre site is zoned M2 Industrial and has City utilities available. 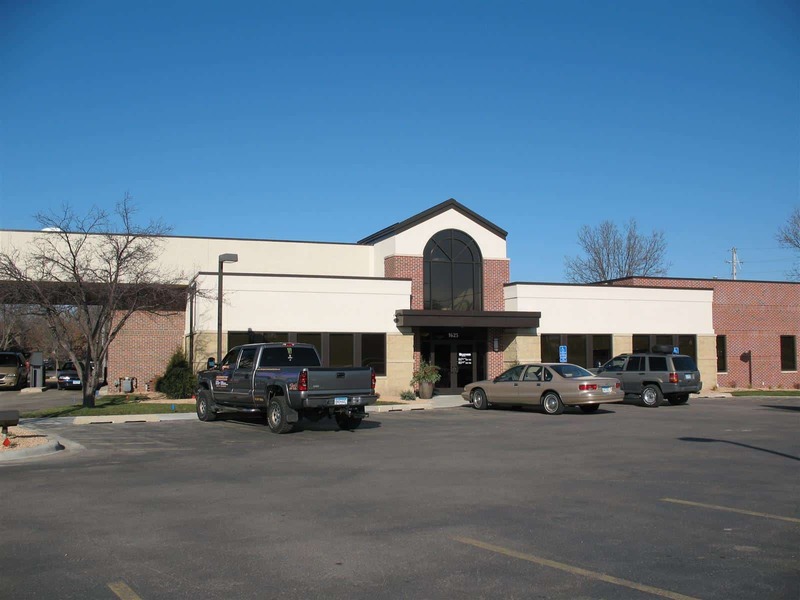 Up to 16,000 sf available in four buildings along US Highway 14. 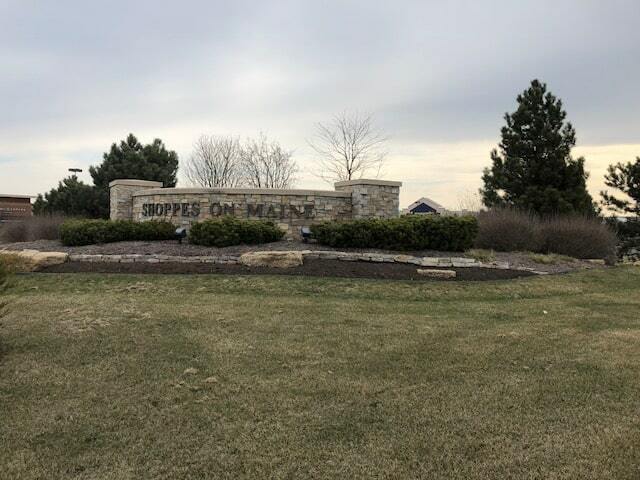 Close to Mayo Campus and Downtown Rochester. 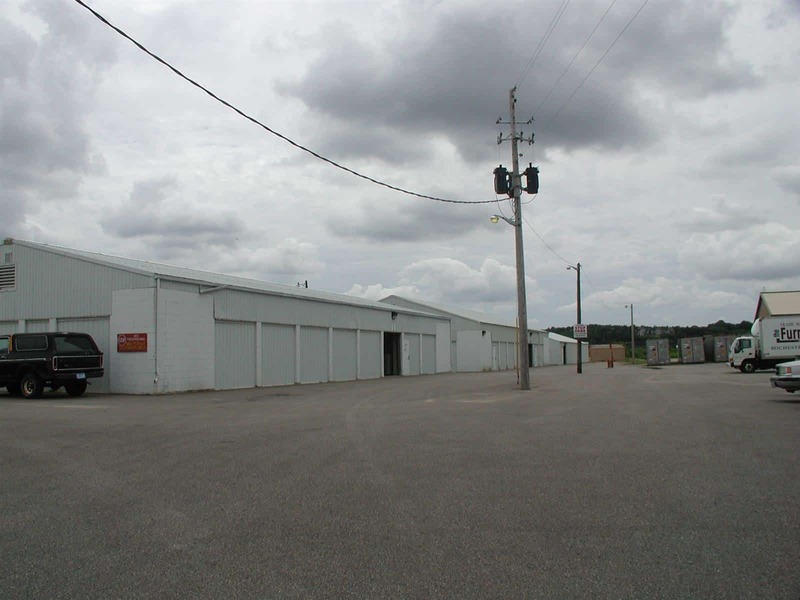 Office and warehouse space available with excellent visibility from US Highway 14. This well maintained 44-unit hotel has potential for many uses including multi-family, senior living and assisted living/aftercare. 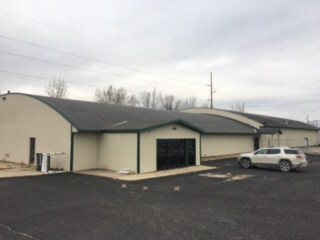 The 26,500 sf building sits on 2.56 acres along US Highway 52 and has had extensive renovations including a new roof over the indoor pool, breakfast dining area and partial kitchen. 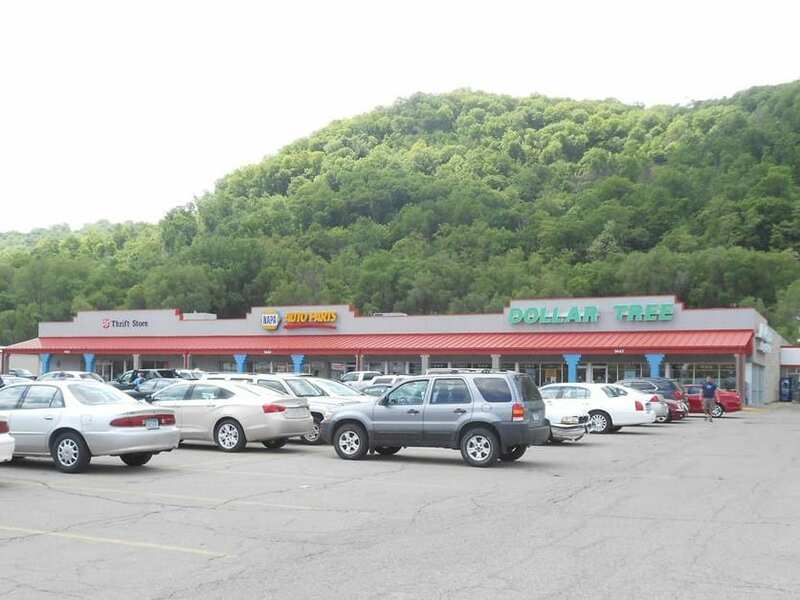 Corner lot at the entrance to Shoppes on Maine retail center. Signalized intersection with access to US Highway 63 via 48th Street SE/Country Road 20. Development site adjacent to Rochester Technology Campus (former IBM Campus), Mayo Clinic 41st Street Campus and Rochester Marketplace. 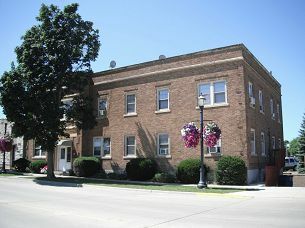 This former bank building has outstanding visibility and access as well as ample off-street parking. The abutting additional City land is also available. 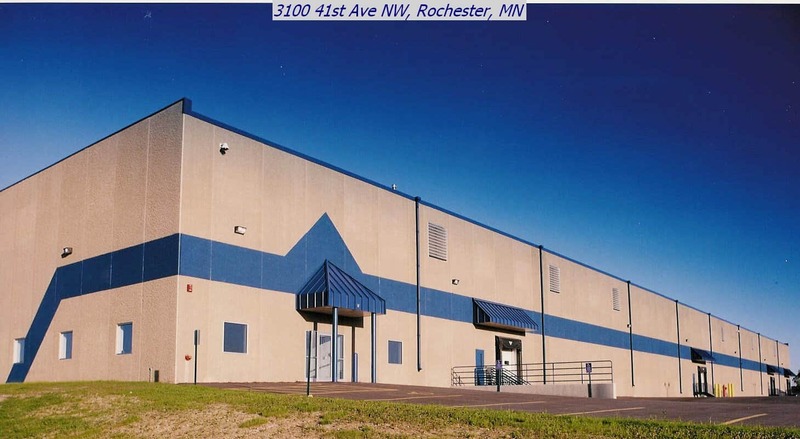 This 5-building industrial/distribution complex includes retail buildings and warehouse on 9+ acres. 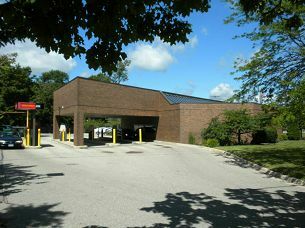 The large paved site has easy access to I-90. 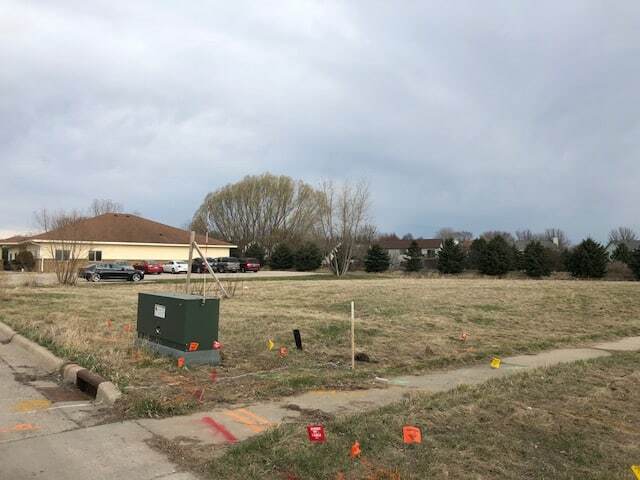 The newest development in Mankato offers proposed sites suitable for a variety of uses including retail, office, hospitality/restaurant, multi-family and childcare. The 22+ acre development is adjacent to existing and planned residential neighborhoods as well as existing retail development.